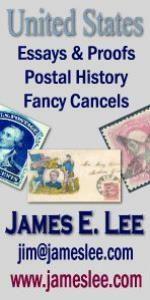 Do you have a great philatelic story that you want to share? How do you get it published? As an experienced editor, columnist, and author, Donald Chafetz (editor of The Israel Philatelist), will share his experience and knowledge to help start you down the path towards becoming a successful, published author!